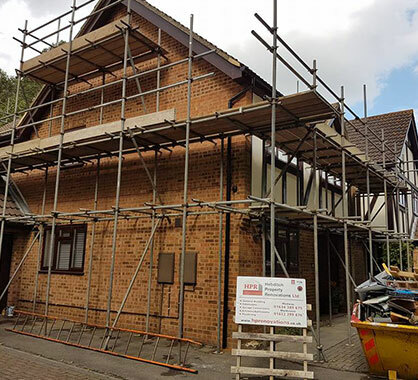 Based in Medway, Kent, we provide homeowners and commercial businesses from across the county with the highest quality building and construction services. A family run building company, Hebditch Property Renovations Ltd are one of the South East’s leading builders. Boasting over 25 years’ industry experience and a talented team of builders, carpenters, electricians, plumbers and plasterers, we specialise in providing first class building services at competitive prices. If you’re based in Medway, or anywhere across Kent, call the building experts at Hebditch Property Renovations today on 01634 615455 to arrange your FREE property survey and no obligation quotation at your convenience. While the quality of our building work is exceptionally high, our prices aren’t. 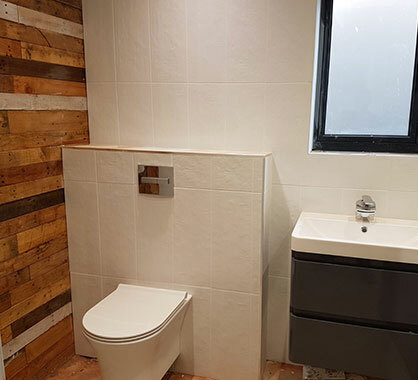 Widely trusted and relied upon across Kent, we offer the highest quality building, property renovation and construction services for very competitive and affordable prices but we don’t cut any corners. Have the peace of mind and confidence of knowing that when you hire us, you’re hiring a building company that’s trusted and approved by Trading Standards, Medway Council and Kent County Council! We carry out all our building, renovation and conversion work to a very high standard and achieve 100% customer satisfaction every time. When it comes to domestic building work and commercial constructions, there’s nothing our talented and fully qualified team don’t know or haven’t done before. We have been working in the building industry for a very long time, you can rely on us to provide you with a cost effective, reliable and high quality solution; no matter how challenging the requirements. Key to everything we do is you the customer. It is important that you are entirely happy with our work and our builders. Our building company has a clear management structure that enables you clear and efficient communication during the building works and we make sure you are totally happy with the quality of workmanship at all times. We have recently completed building, conversion and renovation projects for clients in Tunbridge Wells, Rainham, Maidstone, Chatham, Ashford, Canterbury, Dartford, Sevenoaks, Sittingbourne, Bromley, Orpington, Dover, Gillingham, Folkestone, Strood, Rochester, Margate and Tonbridge. Contact us today to discuss your building requirements with one of our friendly and helpful team, who will arrange your free property survey and no obligation quotation at your convenience. 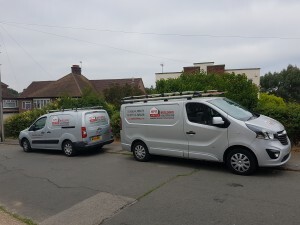 Based in Rainham, we work throughout Medway and Kent, providing homeowners and commercial businesses from across the region with the very best in building and construction services. We have recently completed projects for clients in Maidstone, Ashford, Canterbury, Sevenoaks, Tunbridge Wells, Rochester, Chatham, Sittingbourne, Bromley, Orpington, Dartford, Rainham, Gillingham, and Tonbridge.